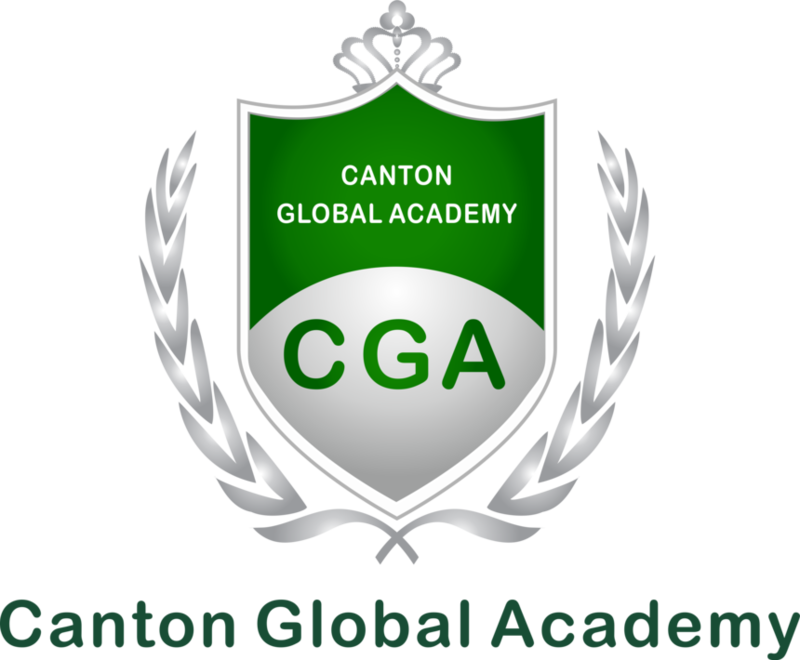 Canton Global Academy is a newly-established, non-profit co-educational international school in Guangzhou, China, which offers quality British education in English at early child hood, primary and secondary levels. To develop globally minded students with the creative minds and ethical to contribute wisdom, compassion and leadership locally and internationally, today and in the future. Merchiston Castle International School (MCIS) in Shenzhen is the first overseas campus of Merchiston Castle School, a top-ranked independent school located in Edinburgh, Scotland, U.K. with a glorious history of over 185 years. MCIS is also the first international school in Shenzhen providing an authentic British-style education and boarding system. Located in Longhua District of Shenzhen city, MCIS occupies an area of 20,000 m2 and provides a building area of 50,000 m2, which can accommodate 1,200 students with a maximum class size of 23 students. The school will open its doors to students aged 5-18 (Years 1 to 13) for the first time in August 2018. Stretching across the lush, rolling hills of Shenzhen and Dongguan in southern China, Mission Hills is China's premier golf club, and also World's Largest Golf Club accredited by Guinness World Records. The property is home to 12 signature courses designed by legendary golfers from five different continents. Mission Hills is a full-service, luxury resort, featuring four clubhouses, three award-winning spas, five-star hotels, three golf academies, Asia largest tennis facilities with 51 tennis courts and a professional tennis academy, and numerous fine dining establishments serving cuisine from around the world. Mission Hills has long been a popular meeting venue for business, event and leisure. It offers a range of world-class meeting room and theater with complete facilities which ideal for hosting small to large scale events. SINO-SINGAPORE GUANGZHOU KNOWLEDGE CITY(SSGKC) is an iconic Sino-Singapore collaboration project jointly initiated by both Singapore and Guangdong governments to serve as a model and catalyst for Guangdong's economic transformation. With the strong support from the governments, the development of SSGKC is now moving into a new phase of growth. The‘enterprise-led, market-operated and government-supported’ approach plays a dominant role in SSGKC's development. Located at the core of the Guangzhou Eastern Scenic New City, SSGKC covers a total land area of 123 sq km, with a developable area of 60 sq km. Over a period of 20 years, SSGKC will house a population of 540,000 and become a vibrant city for all to “live, work, learn and play”. The first phase of the project is the development of the 6.27 sq km Southern Start-Up Area. With the emphasis to draw talents and high-value industries, SSGKC aims to be a key driver for Guangdong's economic transformation to develop and accelerate the clusters of knowledge-based industries such as New Generation ICT, Biotechnology, Clean-Tech, New Materials, Cultural & Creative, Science & Education. To date, it has successfully attracted foreign investments such as Ascendas, Sun Yat-sen University Cancer Centre, Proton Therapy Centre, Patent Examination and Cooperation Centre and China Telecom Research and Development Centre. YWIES takes a holistic approach that creates a positive, caring, joyful and appreciate active learning environment and nurtures the whole person, meeting the intellectual, social, physical and spiritual needs of students. Our mission is to bring quality international education to the children of China. Students experience multicultural programmes and a bilingual environment where their active and joyful participation is encouraged. We also value character development and are devoted to developing students’ understanding of different cultures and respect for diversity. We focus not nurturing students to become confident individuals with positive characters and global perspectives in addition to profound understanding of the Chinese of the Chinese culture.